Being authorized dealer and exporter of Jindal ASTM A269 Stainless Steel Seamless Tubes, we supply these seamless tubes in all possible major grades and sizes. 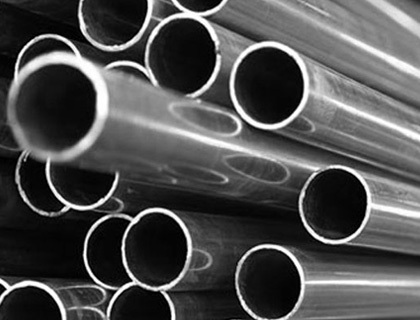 We stock the largest inventory of quality ASTM A269 Stainless Steel Tubes that used in various industries owing to high corrosion resistance, durability, cleanliness, and outstanding surface. 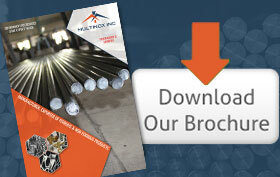 This A269 Stainless Steel Seamless Tubing specification covers nominal-wall-thickness, seamless austenitic steel tubing for general corrosion-resisting and low- or high-temperature service. Our offered Jindal Seamless tubes available in austenitic stainless steel grades such as SS 304 Seamless Tubing, SS 304L Seamless Tubing, SS 316 Seamless Tubes, SS 316L Seamless Tubes with annealed and pickled, bright annealed mill finish and polished finish. We carry the largest stock of high-end standard A269 stainless steel seamless tubes from 1/2 NB up to 24 NB in all grade. 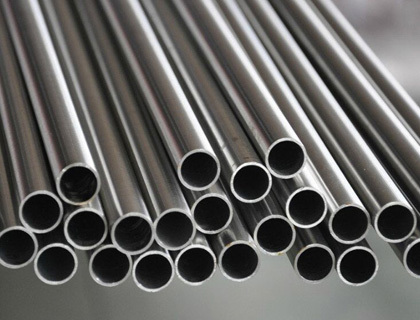 Get high-quality Jindal ASTM A269 stainless steel tubes including round, square, rectangular, hollow and many other shapes. We offer A269 Steel Jindal Seamless Tubes at an affordable price. Contact us today for further assistance. We would be glad to have your enquires so that we might submit our best offers. Multinox INC offers ASTM A269 SS Seamless Tubes at one of the most competitive prices in India. 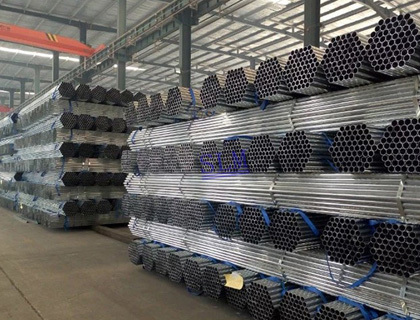 Request the latest ASTM A269 SS Seamless Tubes Pricelist using the contact form here.